Read More... In the 1970s and 80s, a productive oil field in Northern Santa Rosa County made several farmers millionaires. Although that field is now largely dried up, there are still plenty of riches within the county that are being discovered by a growing number of people. The population of Santa Rosa is escalating so rapidly that unincorporated Navarre, an increasingly popular tourist destination and option for luxury home searchers, may have to change its current nickname of "Florida’s Best Kept Secret." 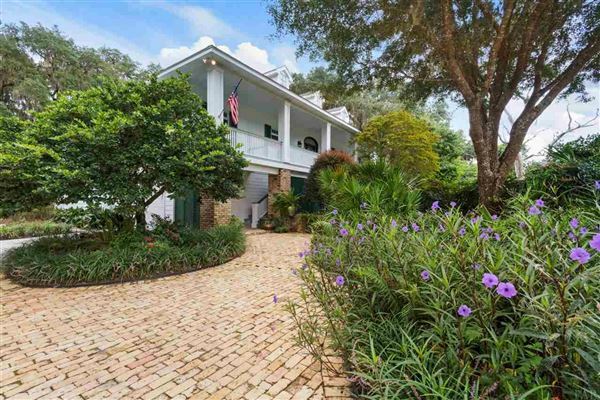 The city of Gulf Breeze is another popular choice, as it boasts 18 miles of beautiful waterfront. Santa Rosa luxury homes cater to those who are seeking every imaginable amenity within extraordinary communities that forego pretension for an atmosphere of small-town character. In the 1970s and 80s, a productive oil field in Northern Santa Rosa County made several farmers millionaires. Although that field is now largely dried up, there are still plenty of riches within the county that are being discovered by a growing number of people. The population of Santa Rosa is escalating so rapidly that unincorporated Navarre, an increasingly popular tourist destination and option for luxury home searchers, may have to change its current nickname of "Florida’s Best Kept Secret." 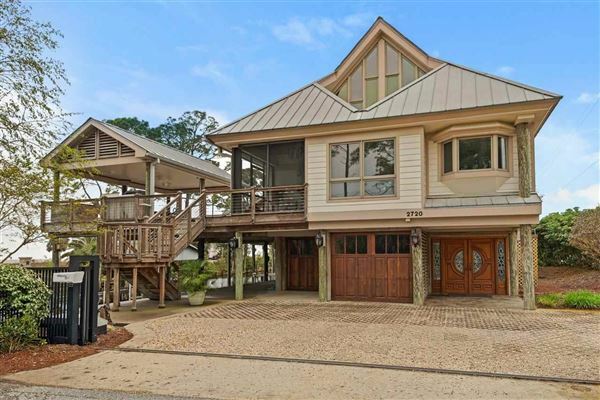 The city of Gulf Breeze is another popular choice, as it boasts 18 miles of beautiful waterfront. Santa Rosa luxury homes cater to those who are seeking every imaginable amenity within extraordinary communities that forego pretension for an atmosphere of small-town character.